One of the best recipes that I created with some tweeks and trims. 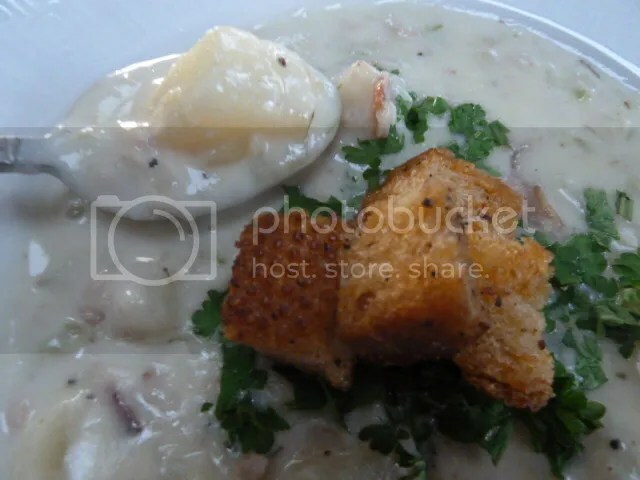 This chowder turned out creamy, with great color and texture. Please enjoy. 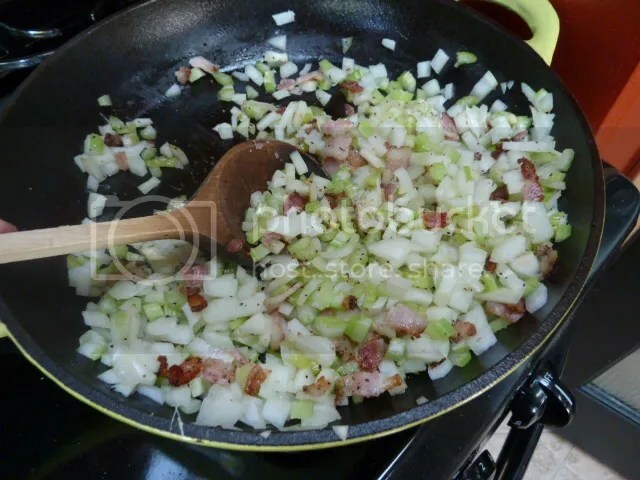 In a large pot cook the bacon until browned. 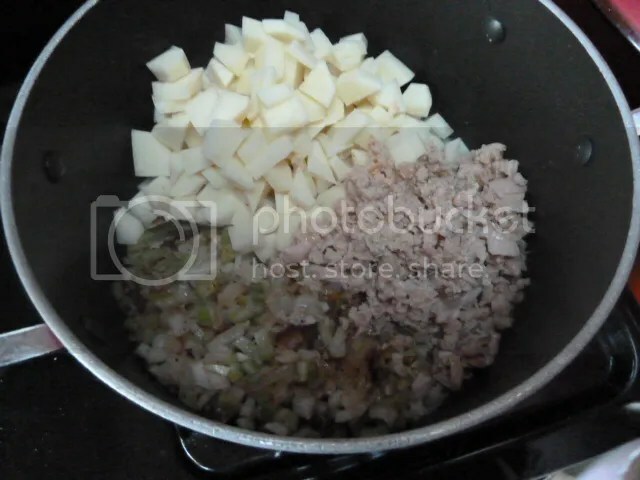 Add the butter, onions and celery and cook until softened, about 5 minutes. 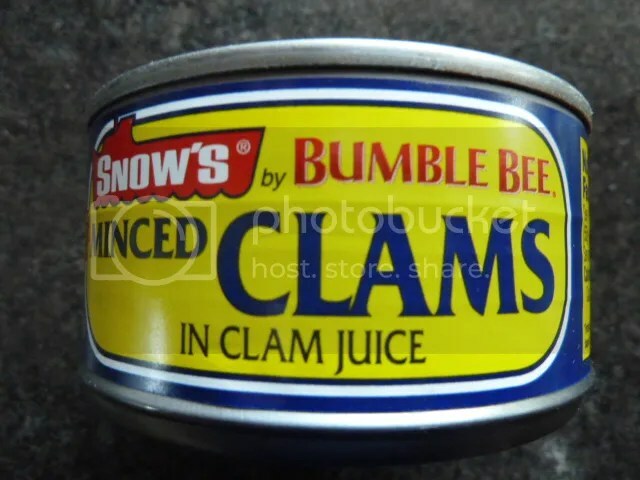 Add the garlic, thyme and bay leaves, and cook until the vegetables are golden,but now browned about 3 minutes, Add the potatoes, clams with clam juice from can, and bring to a boil. Lower the heat, cover, and simmer for 20 to 30 minutes, or until the broth thickens slightly and the potatoes are cooked. 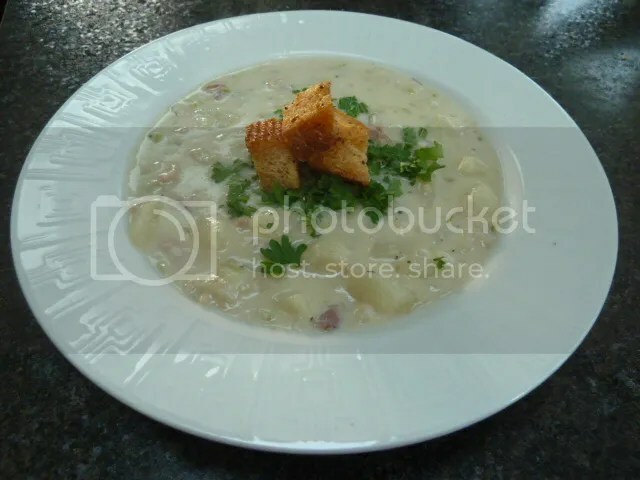 (If you want a thicker chowder, mash some of the potatoes.) 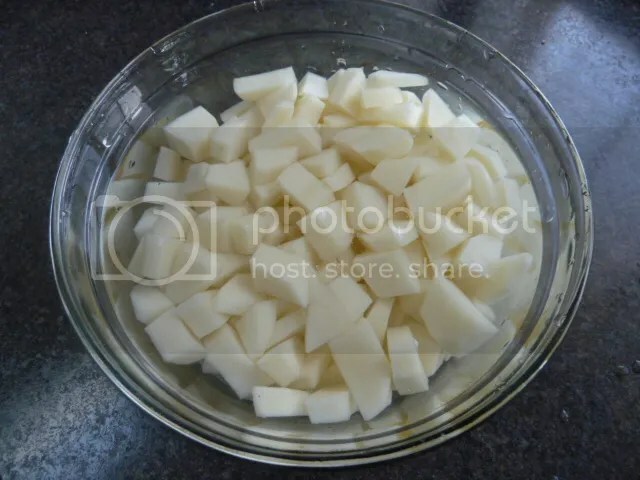 Add heavy cream and season with pepper and salt, for garnish add parsley and green onions and some great home made croutons.